Meet Violet! 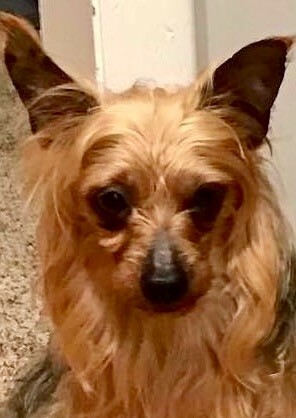 Violet is a 5-year-old purebred Yorkie. This little sweetheart was pulled from a puppy mill where she has spent her entire life producing litters for profit. She’s a little scared of this new life but now she finally has a chance to see how a dog’s life is supposed to be, with a loving family! Could that be you?